Senior security and technical professionals need people-skills, influence strategies and an understanding of organisation culture and change now more than ever. As the number of cyber threats and breaches continues to skyrocket, information and organisational security is moving quickly on to the strategic agendas of Boards and C-suites world-wide. This means that technical, risk and security professionals are being required to think strategically, present to the Board and senior managers, as well as influence peers and change the cultures of their organisations. 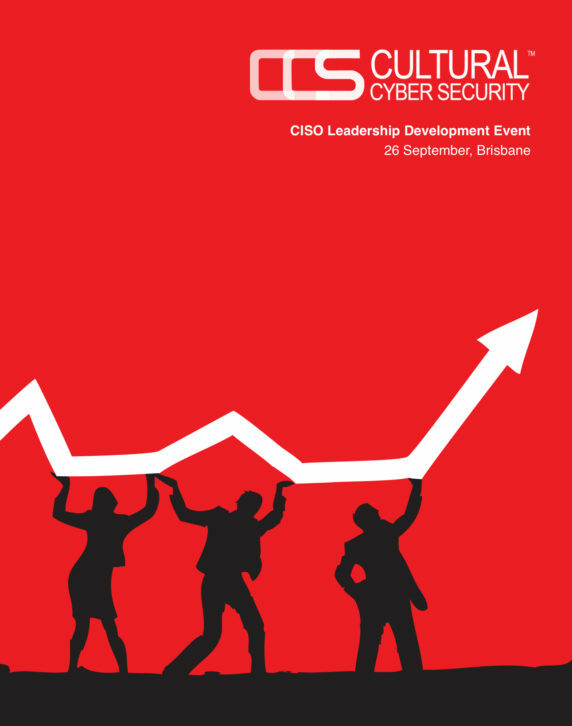 If you need to sharpen your skills in these areas, or know someone who does, I invite you to our CISO Leadership Development Event. Are you surrounding yourself with greatness?